Picture this. You, your family, your friends, your colleagues, exploring the great outdoors . . . 60 feet in the air. 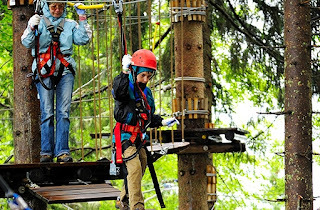 Perched above gorgeous forest greenery, you propel down a zip line with childlike glee (feel free to scream). You cross a rope bridge spanning the top of the world, and you wonder how on earth it took you so long to get here. Edge Adventures is calling all who hunger for adrenaline—of appetites both big and small. 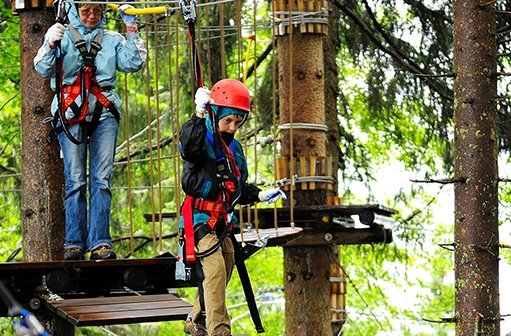 Leave the indoor trampolines behind for this high-ropes adventure that’s truly one step above. Actually, it’s a whole bunch of steps. 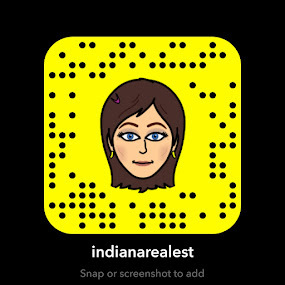 With three opening locations in central, north, and northwest Indiana, you’ve got adventure options nearby. Looking for adventurous team building? 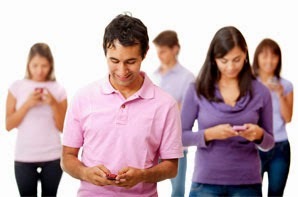 Need to guide some teenage noses out of cell phones and into the fresh air? 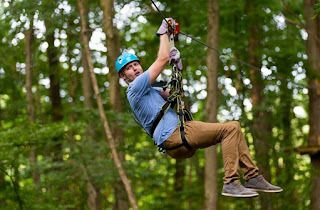 You can book adventure park reservations from all-day adventures down to just a couple of hours. Put true adventure on your must-do list. You really are this close to the Edge.